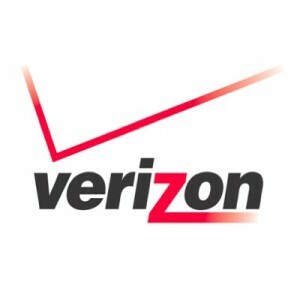 Verizon Wireless has announced that starting April 22, customers looking to upgrade their current line of service by purchasing a new device at a discounted price will be subject to a $30 fee. Other carriers, including Sprint and AT&T, have charged upgrade fees for some time already. While the upgrade fee is not unique to Verizon Wireless, most devices can be traded in with our green friendly trade-in program atwww.verizonwireless.com/tradeinas a way to save money or potentially offset the fee completely.